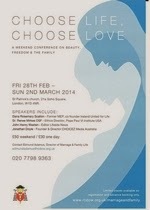 From 28 February 2014 to Sunday 2 March at St Patrick's, Soho, the Westminster Office for Family Life are holding a conference "Choose Life - Choose Love. Beauty, Freedom and the Family." Speakers include Dana Rosemary Scallon, and John Henry Westen, editor-in-chief of Lifesite News. 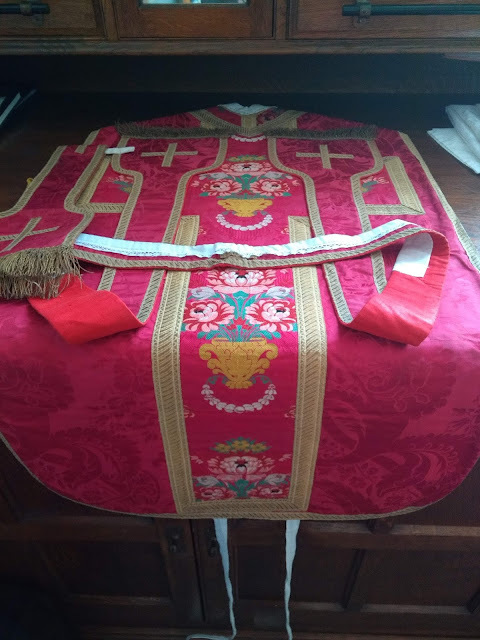 The Westminster website has a brief notice; for full details, email Edmund Adamus.